Well it’s another beautiful day, and I’m sure you’re probably thinking, “Hey beautiful days are the best days to talk about bone broth. Am I right? Well, let’s get started. Bone broth is the new big fad in the nutrition world right now. But don’t let that fool you. Bone broth has been around for centuries. My mom was born in Germany, and she used to cook everything from scratch. I remember this delicious soup (we called it ball soup) she made for us when we were kids. She’d make the broth from beef soup bones, onions, garlic, and different spices. The broth would simmer for hours. And when done to perfection, she’d make these little spoon size balls from dry cream of wheat, softened butter, a little salt, and a dash of nutmeg. It would form sort of a paste. With the broth still simmering, Mom would drop in the cream of wheat balls and let them cook until they plumped up and soaked up the goodness and flavor of that broth. My sisters and brothers and I loved this soup! It may sound odd, but it’s delicious! Since we live such hectic busy lives these days, most of us don’t cook homemade meals anymore. In America we eat too many processed foods loaded with way too much sugar. We skimp on veggies and wonder why so many people are getting sicker at younger ages. Making your own bone broth. Buy an organic, whole roasted chicken. Remove the meat and use it for any recipe you choose. Then take what’s left of the bones and meat and put ‘em in a crockpot or stock pot. Cover with filtered water and add 2 tablespoons of apple cider vinegar (this draws out the minerals from the bones). Then add chopped carrots, celery, onions, garlic, salt and pepper. Bring to a boil and skim off any scum that rises to the top. You’ll know it when you see it. Then turn down the heat to a simmer. Let simmer for at least 4 hours. If you can’t be at home to watch the broth, use a crock pot. Don’t worry if you’re gone 8 or more hours. The longer the broth cooks, the better. When done, pull the chicken meat from the bones and use as you wish. Gently pour the broth through a strainer into mason jars. Let cool…and freeze. 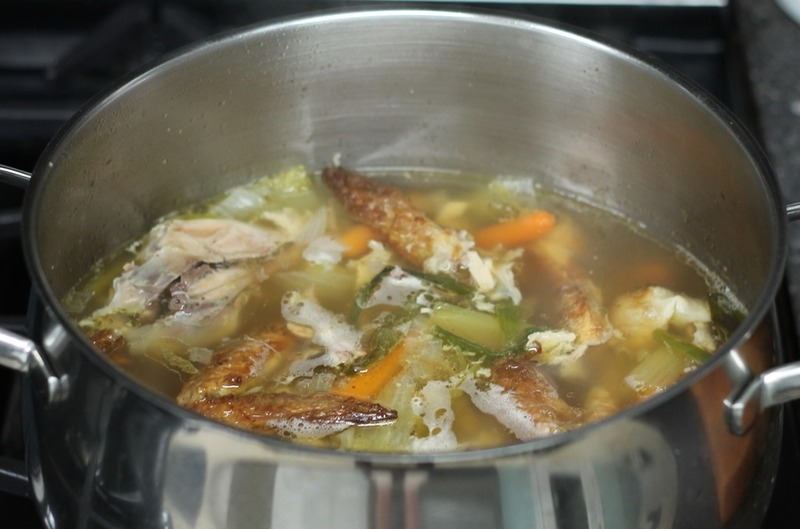 You can also add some of the meat to the broth and enjoy a delicious chicken soup. Bone broths are nutrient-dense, easy to digest, rich in flavor, and they boost healing. Here are some links where you can discover even more. 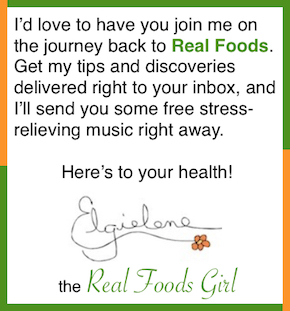 nocureall-npr.org This one had some negative comments on bone broth, but I thought you should read it, too, and decide for yourself. People from all different cultures have been making broths for many centuries. I believe they’re very nutritious and oh so healing. I did come across some articles that claim their healing properties are overblown. I disagree. But I want to be fair and let you decide for yourself. Remember, it’s important to take control of your own health. Educating yourself is your best bet.